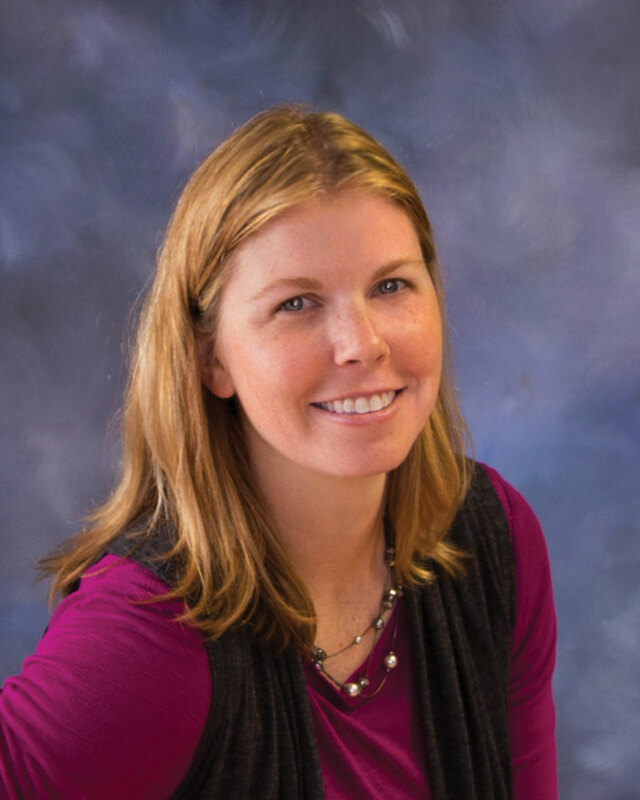 Jenny started Full House Realty in 2007 while working as a third grade teacher in Shawano. For the next 6 years, her nights and weekends were packed with listings, showings, and closings. In 2013, Jenny bought the commercial building at 206 S Main St in Shawano so the business could have a brick and mortar place to call home. Business was good, and Jenny had to say goodbye to teaching in 2014. Full House Realty grew each and every year as more people heard positive things about the way they do business. Honest and Fair. Jenny and the team offer a 4% listing fee so sellers can keep more of their hard earned equity. Jenny lives just outside of the city of Shawano with her husband Jeff and their two kids. Sara has been a wonderful addition to the Full House Realty team. After graduating from Shawano High School in 2016, she went on to continue her schooling at Bellin College in pursuit of a degree in radiology. In early 2017, Sara’s 3rd grade teacher (Jenny) reached out and asked if she was available to do some part-time work at the Full House Realty office. The initial work turned into an amazing learning experience and Sara realized that maybe the traditional path of college and a 9-5 job in the healthcare field wasn’t the journey she was meant for. She decided to put the breaks on college and a load of debt, and instead joined the Full House Realty team full-time and see where the path led. Sara is planning to get her real estate license and maybe even purchase a rental property or two! In the meantime, you’ll find Sara to be the smile on the front lines and the master of the behind the scenes at Full House Realty. Jake joined the Full House Realty team in the Spring of 2017. Jake developed a passion for real estate back in 2007 when he entered in the property assessment field after graduating from college. He traveled all over the state of Wisconsin to view thousands of homes, vacant lots, businesses, and other types of properties to help paint a picture of what the value on that parcel of real estate should be. After his firstborn son came in April of 2012, Jake stepped back from the assessment field to get away from the overnight travel required weekly. For the next 5 years he helped customers and businesses all over the Valley and Shawano County working as a salesman and a General Manager for Fastenal. In 2017, it was time to pursue his passion for real estate. Working together with Jenny and the Full House Realty team became the perfect fit. 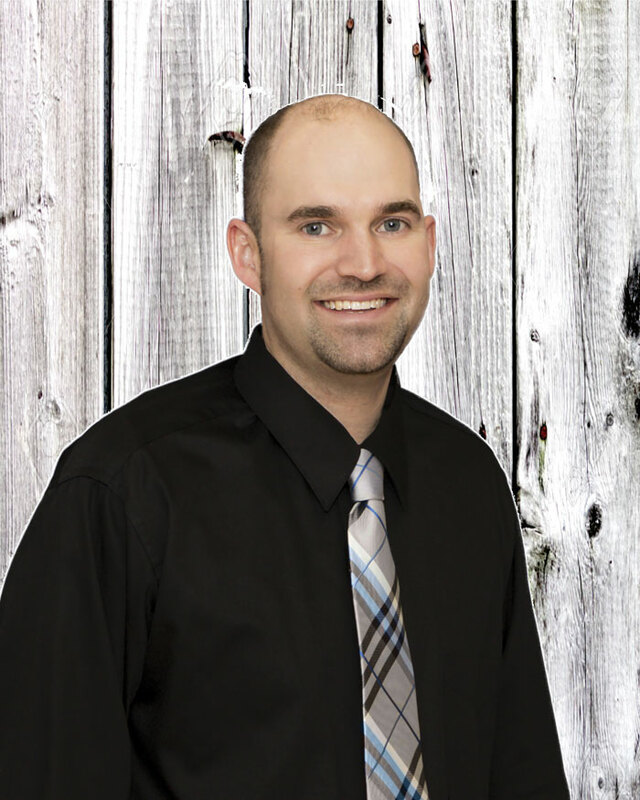 Jake looks forward to making the home buying or selling process an easy, enjoyable, and honest experience for anyone he can help.